Mother Panic has discovered a Gotham City transformed. What happened to her family and friends? And who moved into Gather House, the religious school that scarred Mother Panic as a young girl? 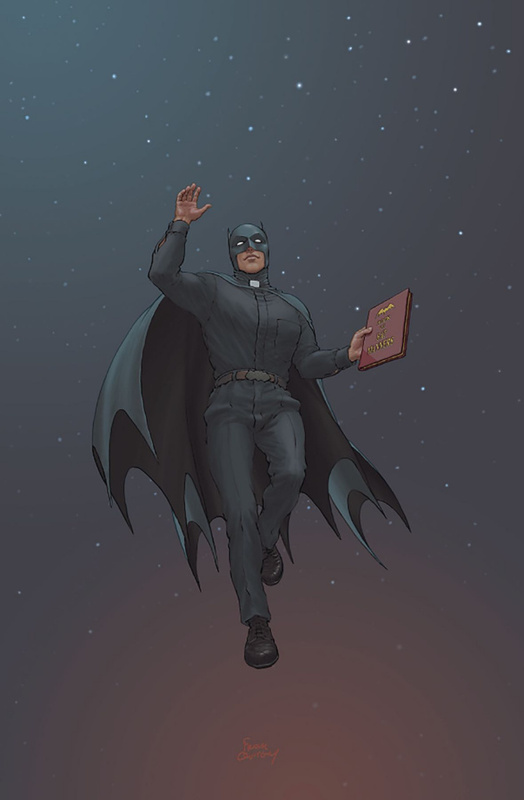 It's Father Bruce, the orphan millionaire who decided to give back to society by filling the deep demand for sidekicks. So many Robins in need of a nest! Plus, part two of the Eternity Girl backup story!